MAC user or not, all of us have experienced needing to edit or convert PDF documents and files but were unable to because we didn’t have the necessary software to do so on our machines. 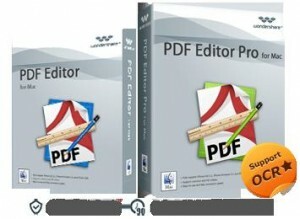 Obtaining a PDF edition Mac edition program is needed in this case because these programs were developed to do extensive editing for PDF files. There are various reasons why PDFs are preferred other file formats – one of the main reasons is the portability of carrying these files around. Fortunately, there are free programs that you can use to edit PDF files on your MAC computers. Skim is one of the great selections in terms of being a portable PDF editor. It has a program for the Mac OS X platform and with this app you can do more than just read PDFs. Here, you can annotate scientific papers as well as add mathematical equations in the PDF file format. It also offers PDF reading functionality wherein you can read texts, highlight some content, and take snapshots of texts for simple referencing among a host of other functions. 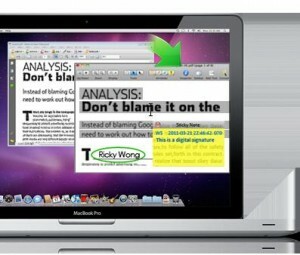 The MAC OS X Preview is another great program that you can use in editing PDF files. The name itself says it all – this program is for Mac OS X platform and this program was released the same time as when the OSX Leopard 10.5 was introduced. This program provides a nice option for your editing needs and features editing tools that permit you to edit and annotate. It also lets users add even more images to the actual file of the PDF. 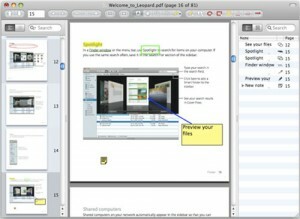 The PDFEdit program for Mac is a great tool that you can use if you need to directly edit PDF files. This program is essentially loaded with the functions you need that will allow you to edit and in manipulate your PDF documents. Other features that it can offer is a built-in library. This library is based on the command tools and distinct line. When it comes to level of difficulty, this program can be used by users who have some familiarity with editing PDFs and using other editing tools. The Scribus program can help you make your own PDF documents. It is a cool program that allows you to edit PDFs as well. 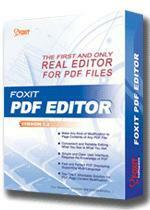 This free PDF editor provides you with simple and user-friendly interface and features. The good thing about it is that even if you do not have any computer expertise, you can still understand and fully utilize the capabilities of this free program. You can do editing, highlighting and much more functions with Scribus. 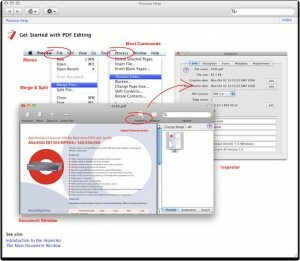 The PDF-X Change offers users a reliable and fast PDF editing tool that you can use on your MAC device. This app has several great features that you will fully enjoy. It is also possible to use this program to personalize or customize your PDF documents according to your needs. For example, you can add sticky notes if you have any side comments on the presentation or ebook that is being converted. You can also incorporate some images and do extraction of texts if you need to grab some portions of the material. What’s great about this program is that it has a user-friendly interface can be customized to your needs. 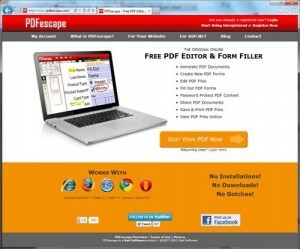 The PDFEscape provides you with comprehensive editing tools for your PDF documents provided that you are connected to the internet. This app runs if you are online. Because this is free, there are limitations to its use. You are entitled to make or edit up to at most 100 pages of PDF documents. Still, all of the possible editing, integrating, skimming and other features are provided by this app. If you have larger files, this app is not the one for you. 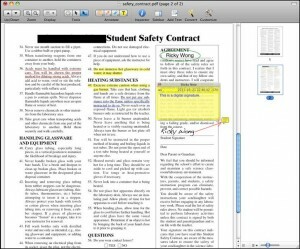 The MAC PDF converter allows you to edit PDF texts and its contents. You can also do file conversions quickly and easily.. If you find it difficult to edit texts in the PDF file format, you can convert to other formats such as Word and then you do the editing of texts there and then convert it back to the PDF format. Its interface is very easy and simple and even novice Mac users can navigate through the interface. The iSkysoft is provides you with a host of powerful editing tools for PDF files in MAC system. However, the problem with this program is that you can only use it for some period of time. This program will allow you to edit, delete, modify and add images, texts and graphics while your document is in the PDF file format. 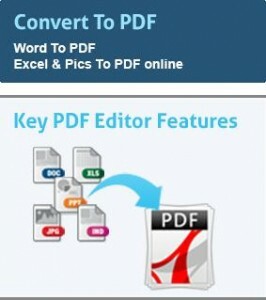 It is also possible to covert PDF files to Word documents. Marking and annotation are also included in the functions. The full version cost about $49.95 and this full paid version offers a very comprehensive range of features and tools. The Proview may not be a popular PDF editor for MAC, however its functions and tools made it the best free program for editing PDF files. It features a wide range of tools that you can use to edit existing as well as create new PDF documents. You can add and remove PDF attachments and many more. You can also merge and split PDF files; rotate and scale up or down individual pages; as well as crop and modify the single pages and even edit the files that have been encrypted. Which one is the best to add texts to forms and save? ?